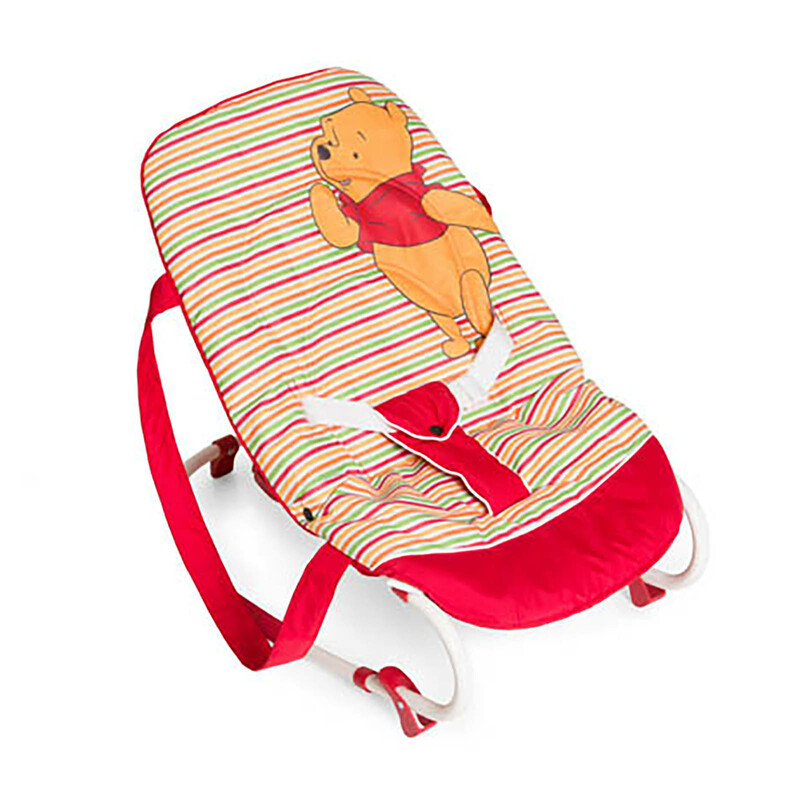 The beautiful Disney Pooh Spring Rocky Bouncer from Hauck is a must-have item in any baby's home! 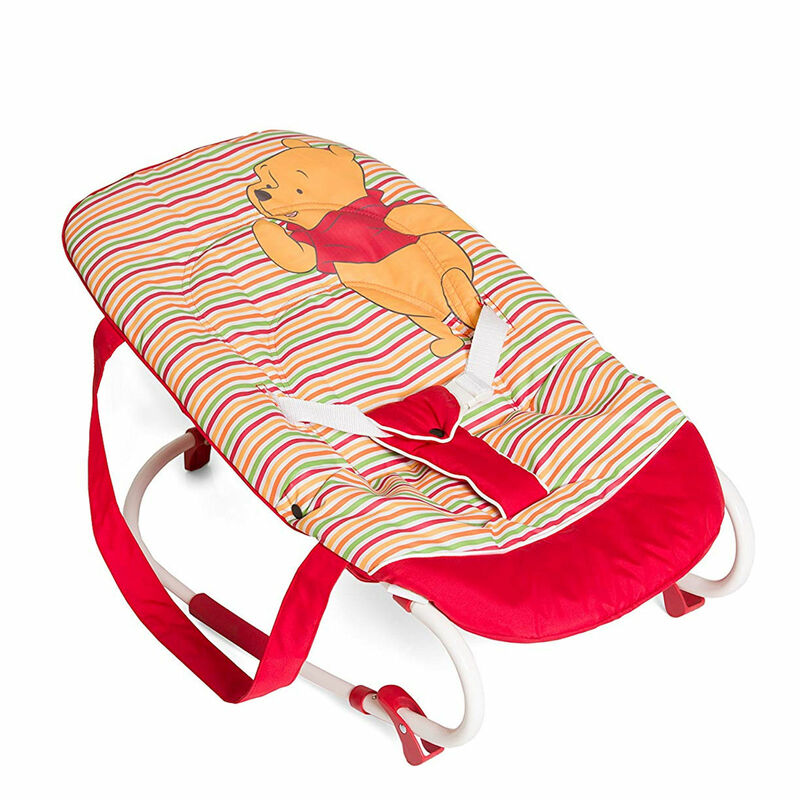 With its adorable Pooh design, the rocky bouncer can cleverly be used in both a fixed stationary position or as a bungee rocker chair depending on your little ones preference. Featuring a 3 position adjustable backrest which can be operated using just one hand this is the perfect place in which your little one can sit and watch the world go by.